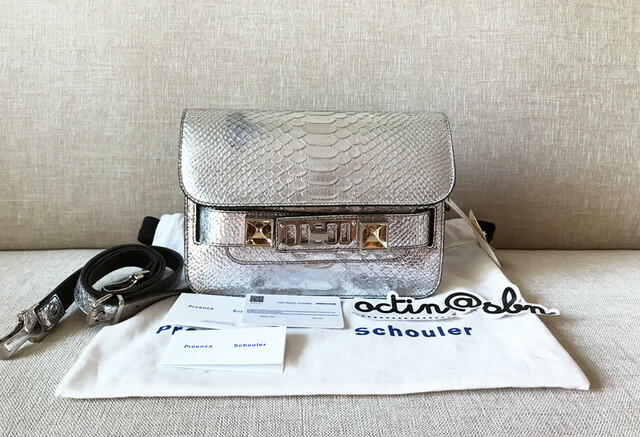 Used Proenza Schouler PS11 Mini Classic in Python Silver. 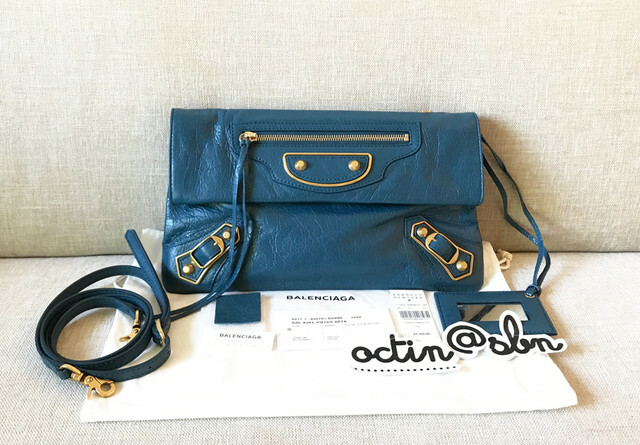 Used 2017 Balenciaga Metallic Edge Gold Envelope Clutch in Blue Abysse. 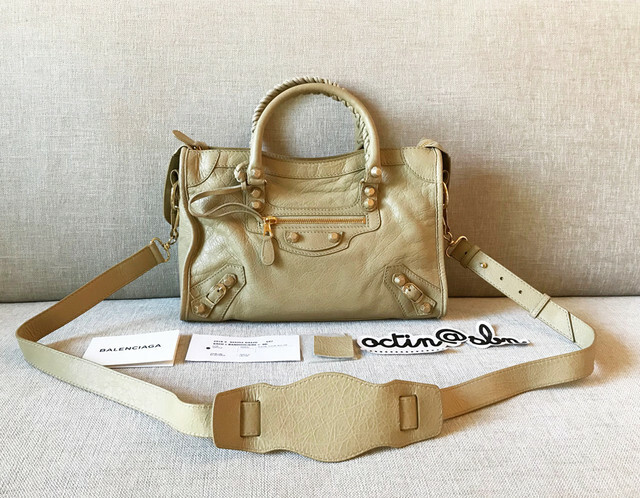 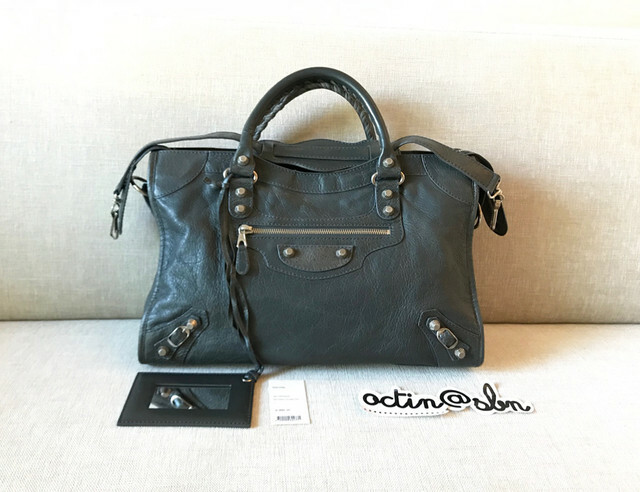 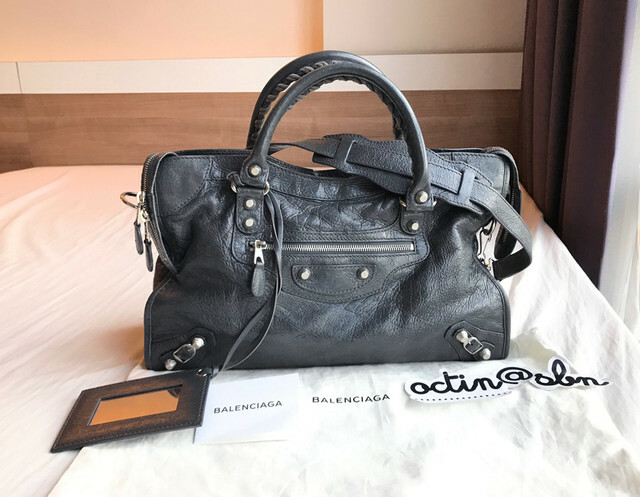 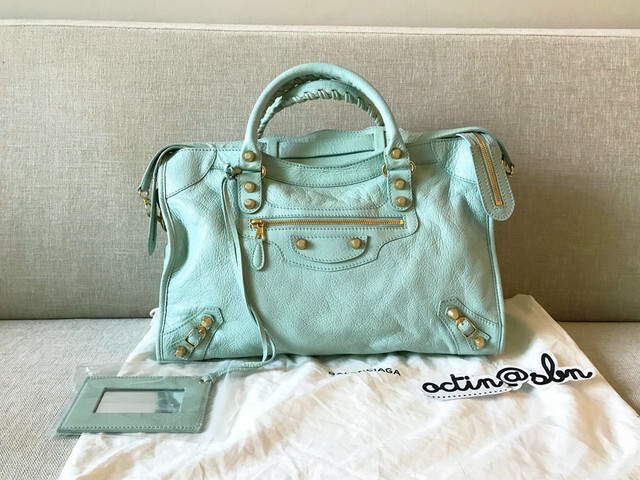 Used 2015 Balenciaga City w Silver HW in Gris Fossil. 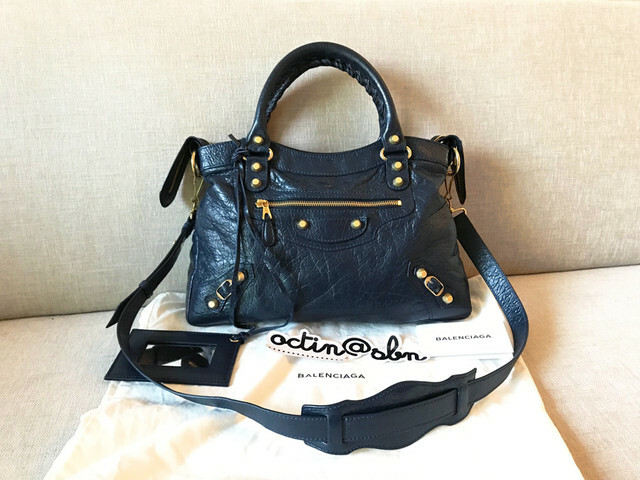 Used 2015 Balenciaga Town w Gold HW HW in Blue Obscur. 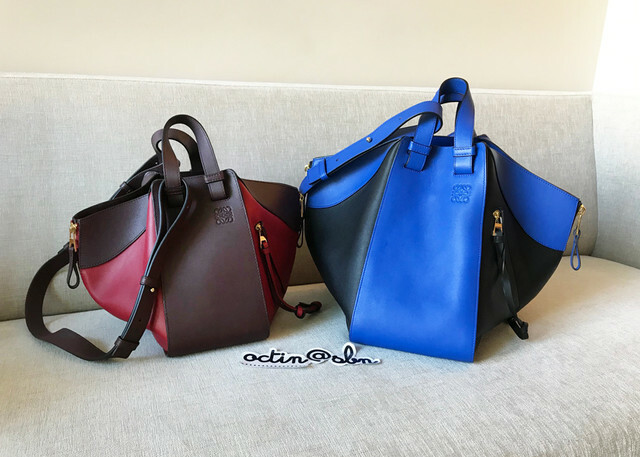 Used 2017 Loewe Hammock Medium Two Tone. 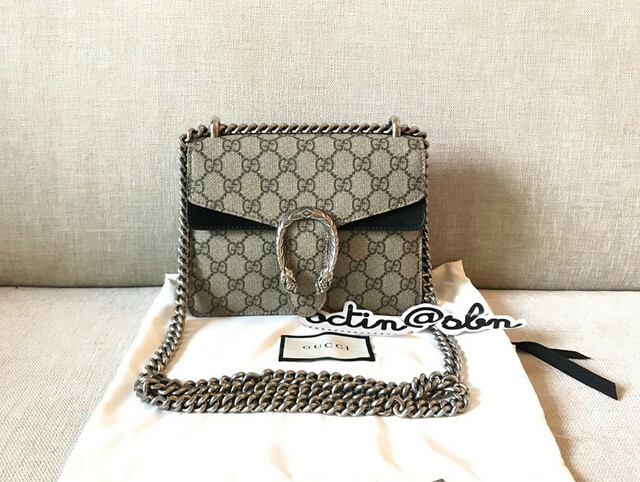 Used 2017 Gucci Dionysus w Black Wings. 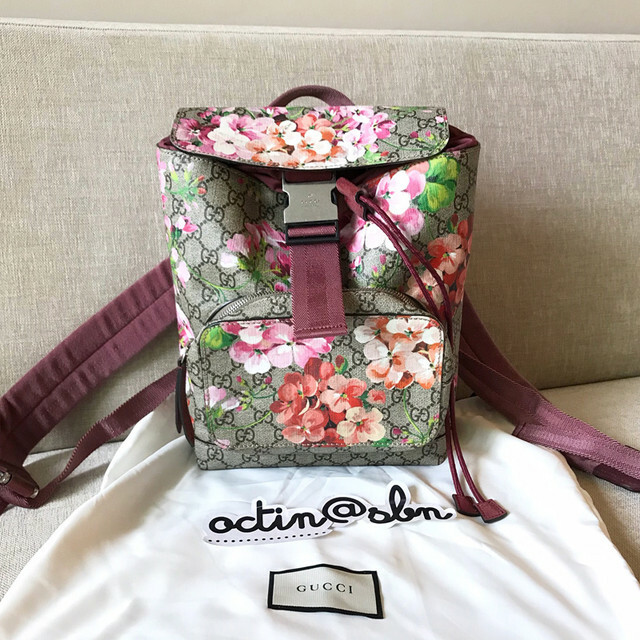 Used 2017 Gucci Supreme Backpack in Pink Bloom. 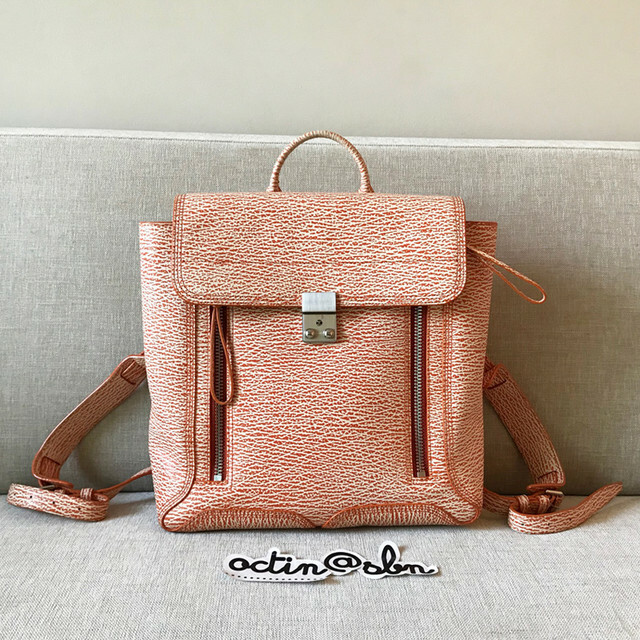 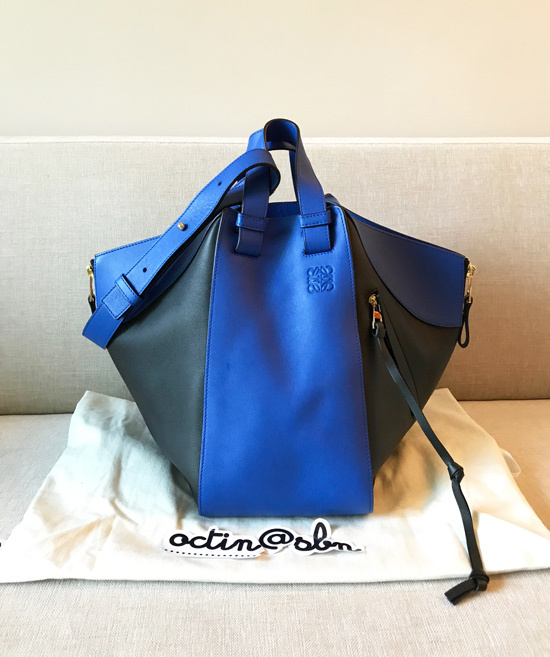 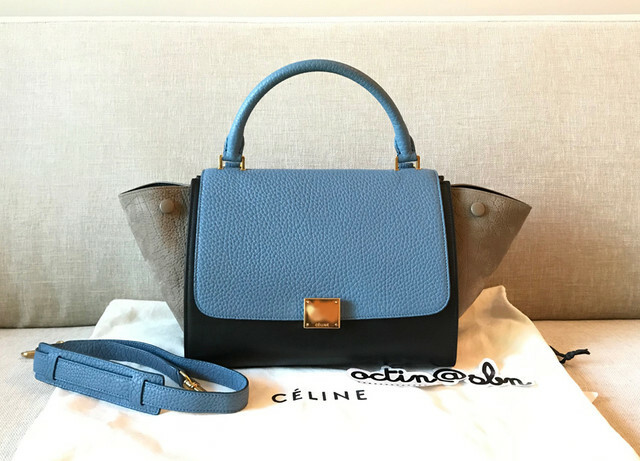 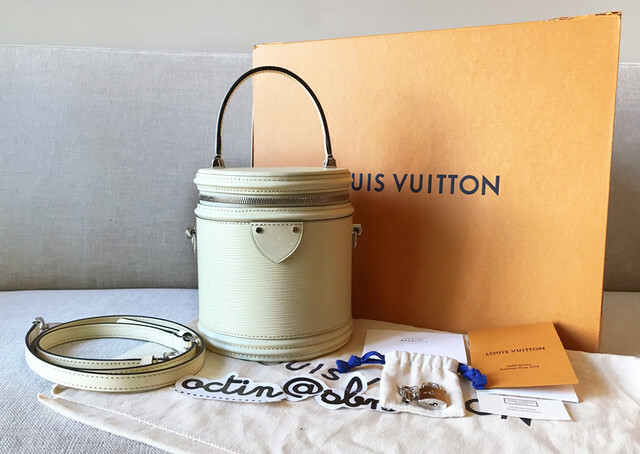 Used 2015 Celine Trapeze Small in Tri-Color. 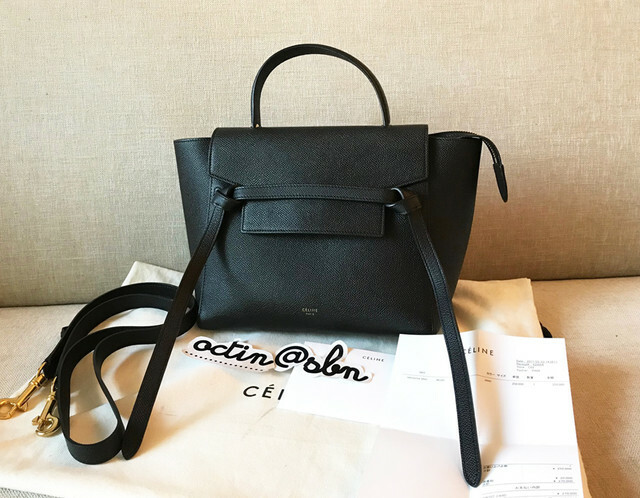 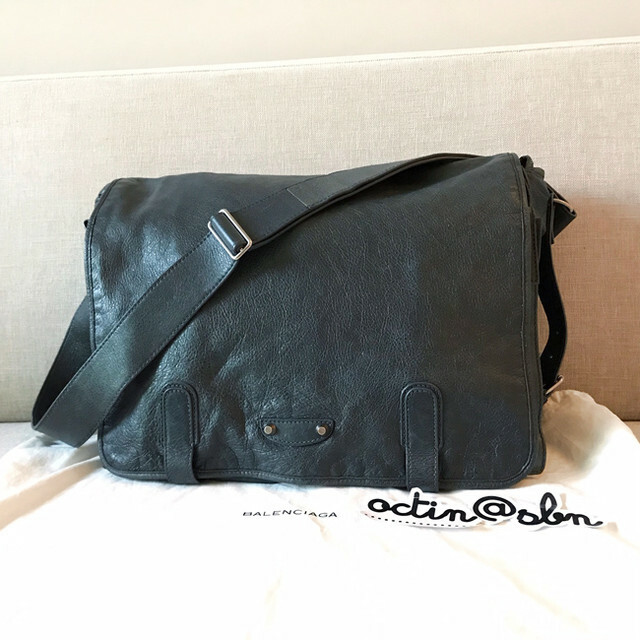 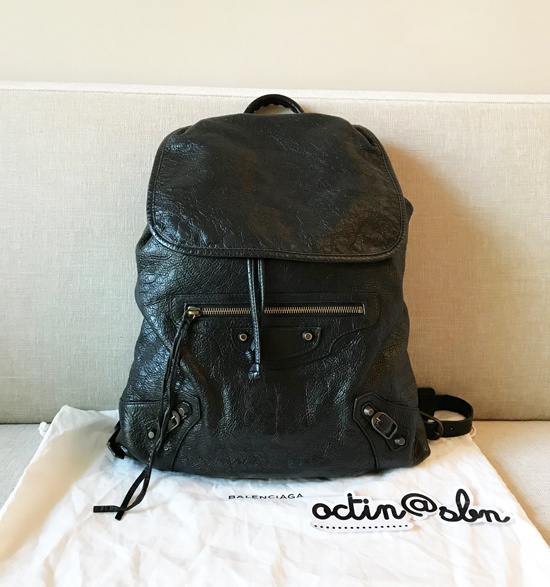 Used 2017 Celine Belt Bag Micro in Black. 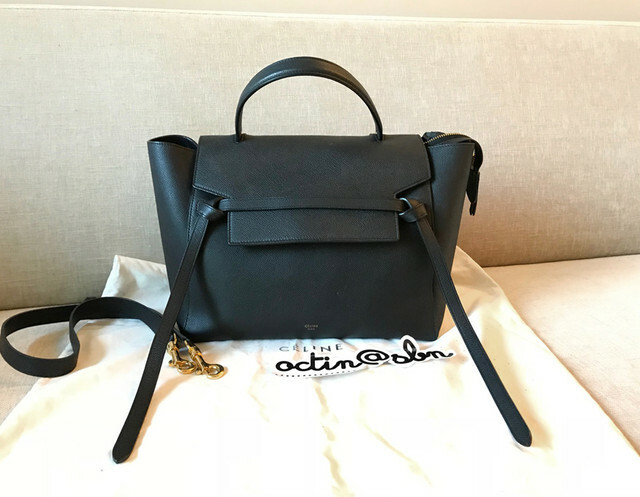 Used 2015 Celine Belt Bag Mini in Black.